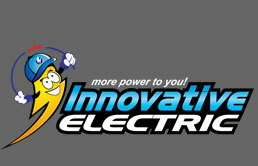 Innovative Electric has been serving the Oklahoma City Metro area since 1996. We listen to your goals and concerns and develop a plan of action to meet your needs. Proper planning prior to the project ensures that you are happy with the end results and we are able to consistently deliver high-quality services. Our electricians are trust-worthy, dependable and professional. We take the utmost care in our customers' homes and businesses. 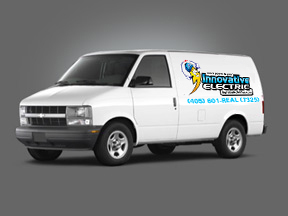 Give us a call for a free estimate for your electrical projects. We pride ourselves in providing dependable service, professional electrical and lighting design along with quality workmanship. Whether you are a homeowner, general contractor, real estate management company, architect or builder, we look forward to serving all your electrical needs.